The Karnataka budget came out recently and apart from cutting VAT from wines, beers and some other liquor, you can now watch a film for under INR 200! No more thinking twice about ordering that extra popcorn, or planning your entire week around that one day when your neighbourhood multiplex has half-price tickets for the latest blockbuster. 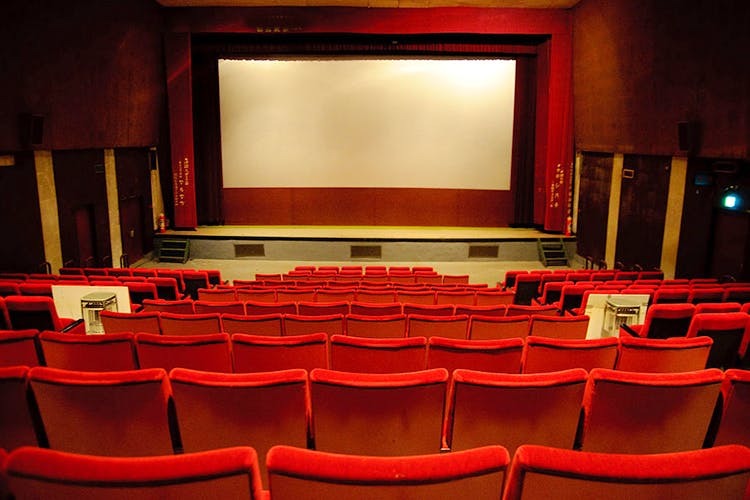 If the government’s latest proposal is OKed, there will be a cap on the price of movie tickets at all multiplexes. So hopefully, it won’t be long before you can watch a film without forgoing a meal! Oh, and while we’re at it, let’s all drink copious amounts of beer and wine as VAT on those two will be removed too!